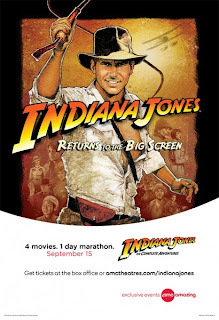 On September 15th, select AMC theatres had a marathon of all four Indiana Jones films. Cody was at one of those theatres. 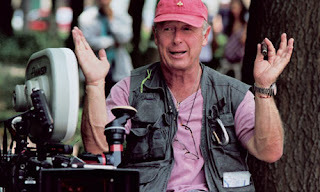 During the month of September, Cody will be posting a five article series looking over the filmography of Tony Scott. 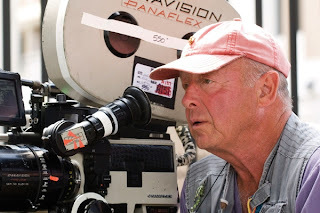 Part V covers Scott's film work from Agent Orange (2004) through Unstoppable (2010). 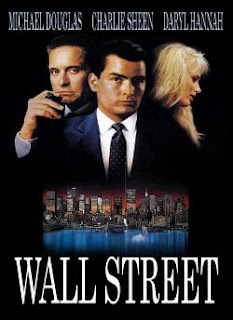 A twenty-five year old film is Cody's movie of the summer. 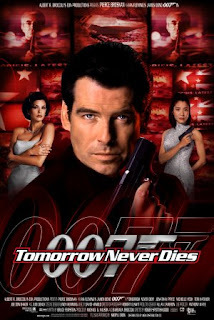 Tomorrow never dies, but Cody wishes it never lied. Part IV covers Scott's film work from The Fan (1996) through Man on Fire (2004). 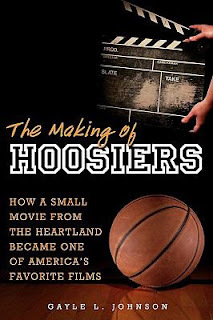 Jay Burleson's Film Appreciation article for Hoosiers caught the attention of fellow fan Gayle L. Johnson, who contacted Life Between Frames to let us know about the book she has written on the film. Worth Mentioning - women, cinema, yay! Cody finds some more indie love. Sort of. 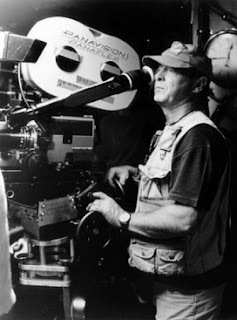 Part III covers Scott's film work from The Last Boy Scout (1991) through Crimson Tide (1995). 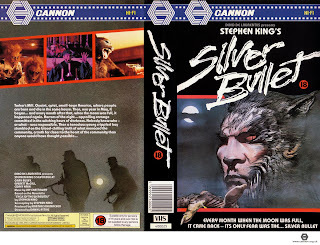 Jay Burleson takes a trip back to the '80s as he discusses the werewolf film Silver Bullet for Film Appreciation. 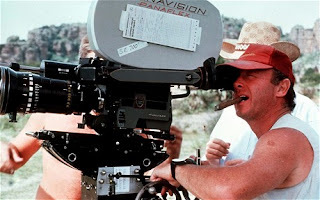 Part II covers Scott's film work from Top Gun (1986) through Days of Thunder (1990). 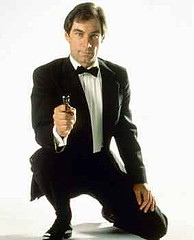 Cody finds indie love and travels at high rates of speed with Tommy Lee Jones. 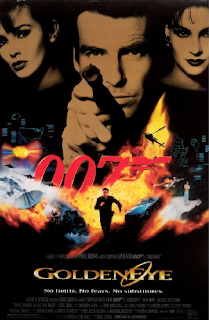 Seventeen years ago, the build up to the release of GoldenEye made Cody a Bond fan. 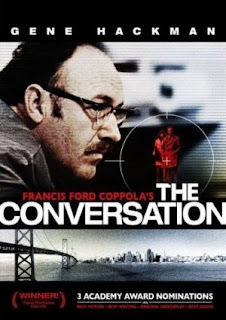 Cody gets spy thrills from Gene Hackman and spy action from Tom Cruise. Cody gathers intel on the six year gap between Bonds. 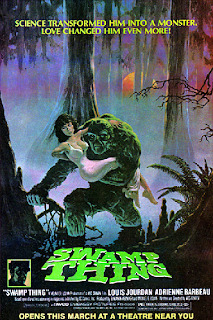 Cody Hamman revisits his childhood with Wes Craven's 1982 comic book movie Swamp Thing. 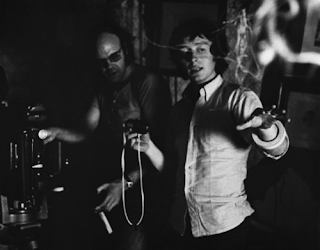 Part I covers Scott's film work from One of the Missing (1969) through The Hunger (1983).